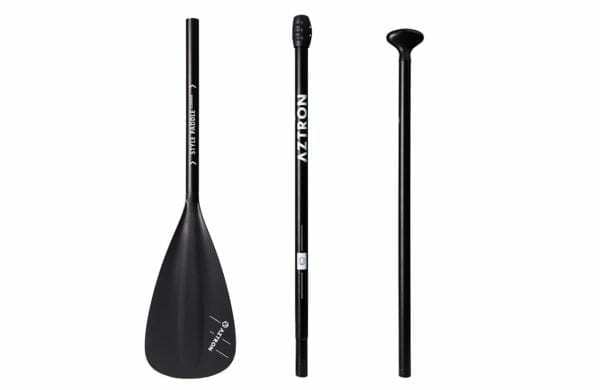 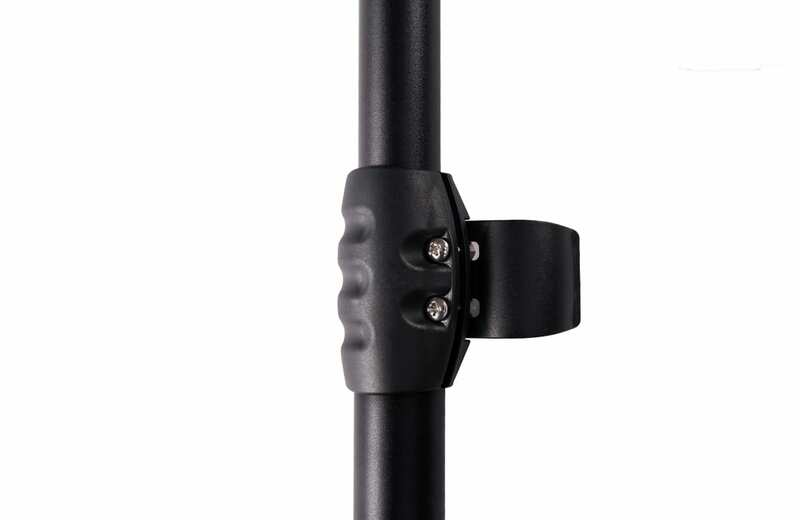 Aztron STYLE Aluminum Paddle is the perfect choice of top quality and value for money. 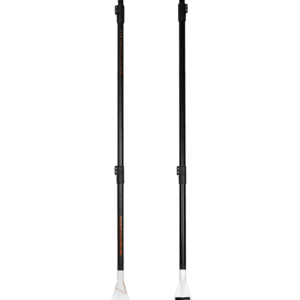 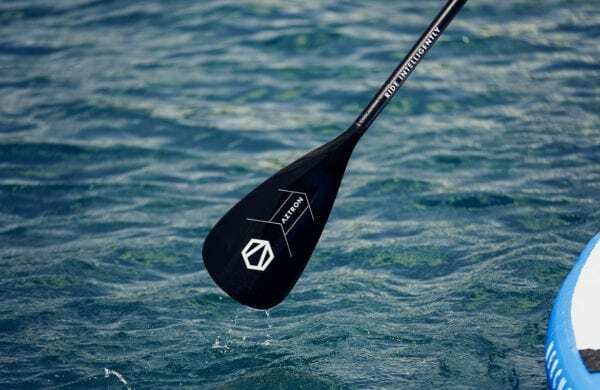 With a user friendly 3-piece adjustable design and an adjustable range of 165–210cm ensures every paddler – no matter his or her size, is able to have a go. 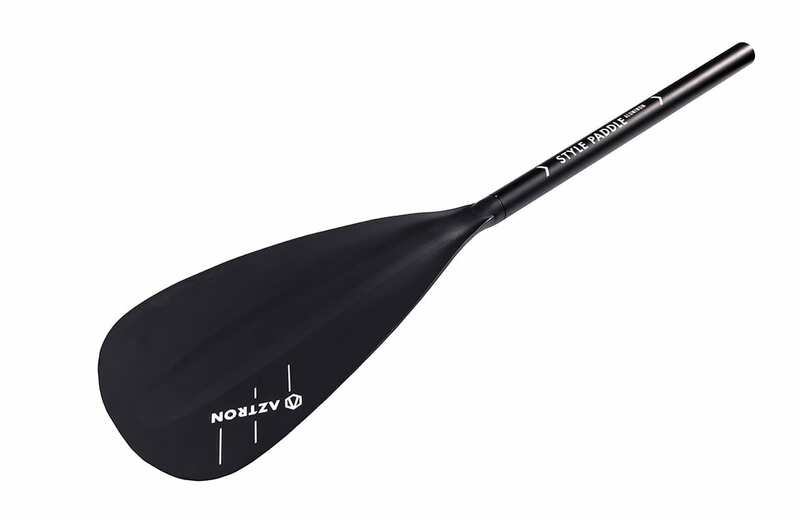 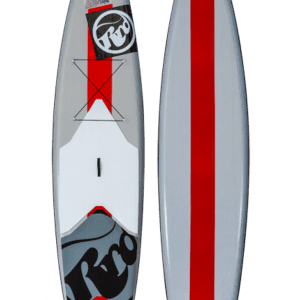 The low aspect design makes it easy to lift out of the water with each stroke and also great to lean on while wave riding. 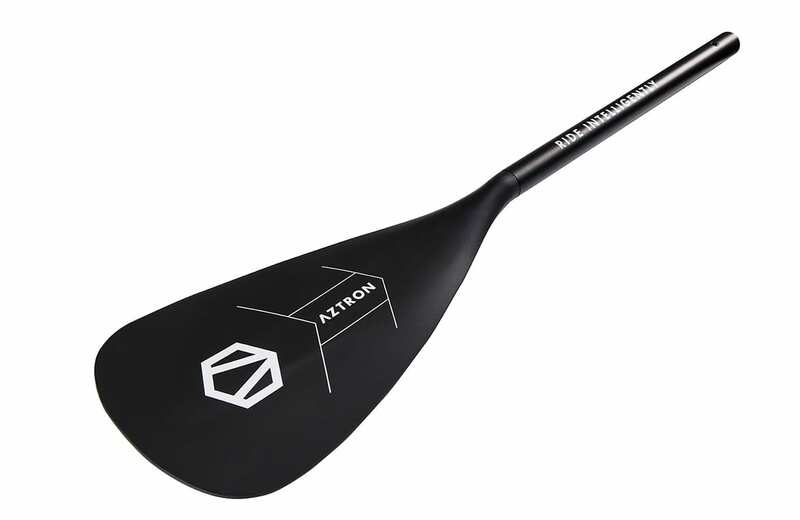 STYLE Aluminum Paddle is the standard accessory for all Aztron air boards.